Send your loved ones a special gift, today! 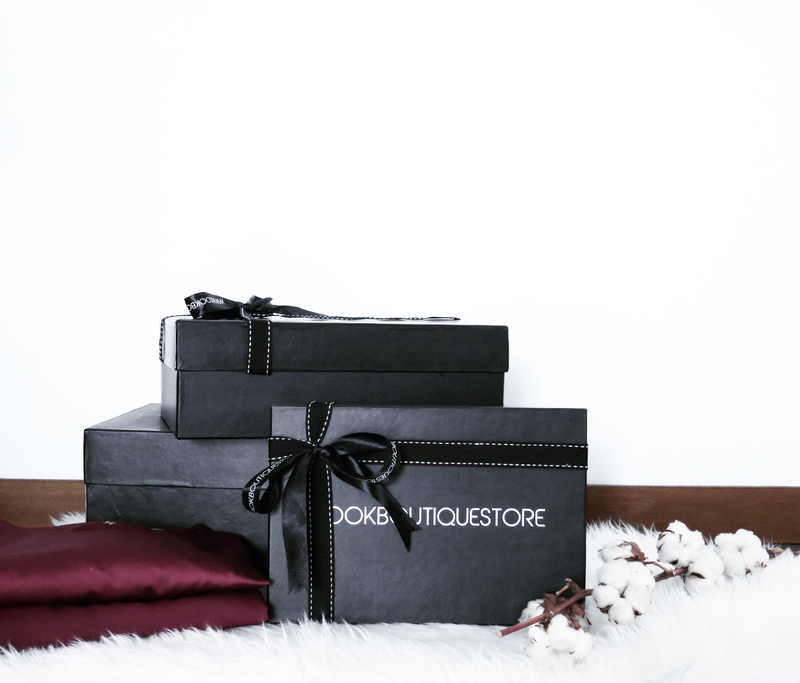 We provide a sophisticated gift box packaging service which can be sent directly to the recipient of your choice (by clicking ‘ship to different address’ and fill the address form when you’re checking out), and you can also request to include a greeting card as well. This feature is shown when you’re viewing your cart.